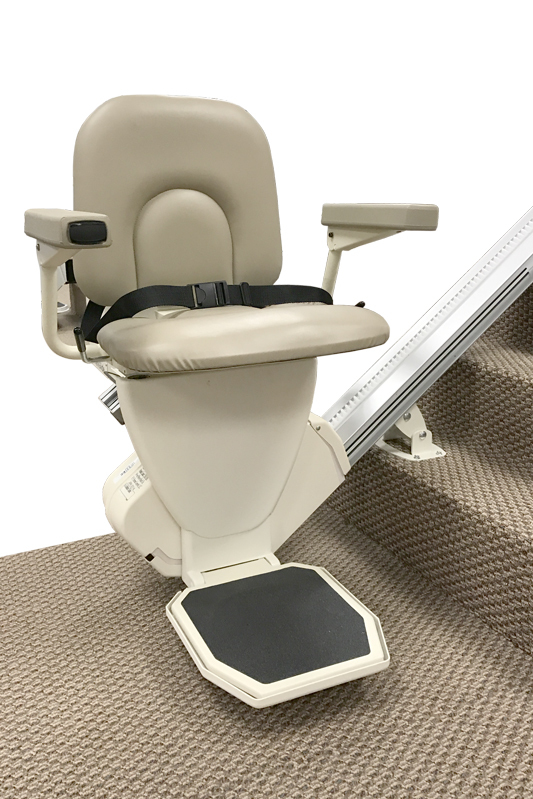 If you have a narrow staircase and installing a standard stair lift just doesn't seem practical, the Rave Stair Lift by AmeriGlide is your answer. The Rave measures only about 11 inches from the wall when the seat is folded up, so other people that don't need a lift can easily use the stairs. 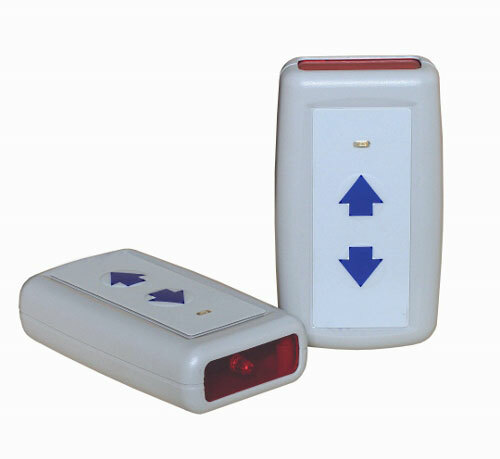 All of the standard safety elements you expect from AmeriGlide are on the Rave, but on a much slimmer design! Weight capacity isn't compromised on this smaller design either, with a max limit of 350 pounds. Call today to speak with an expert. 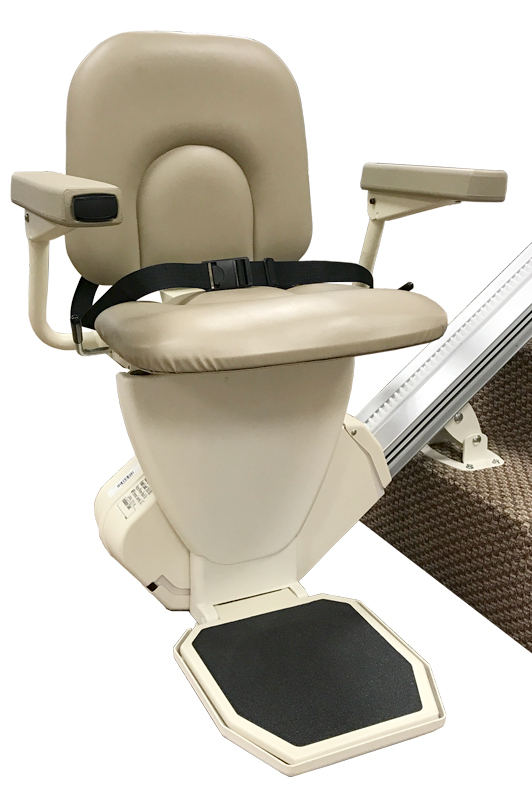 Stair Lifts 101 always gives you the lowest price on mobility equipment and the Rave by AmeriGlide is no exception.